More product type number and customized information, welcome to contact me. 1. We have various brands elevator and escalator parts,such as Kone,Otis,LG,Sigma, Schindler,Toshiba,Thyssen and so on. 2. 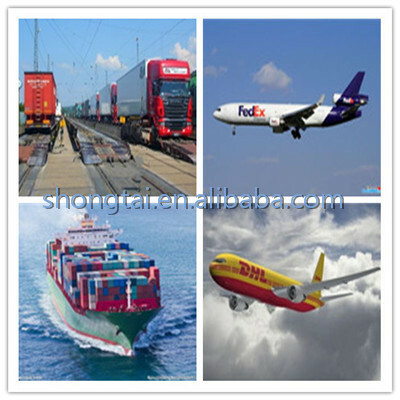 Our price is competitive in the domestic and abroad market. 3. We provide the excellent quality and professional services including elevator technology consulting, installation and testing instruction. 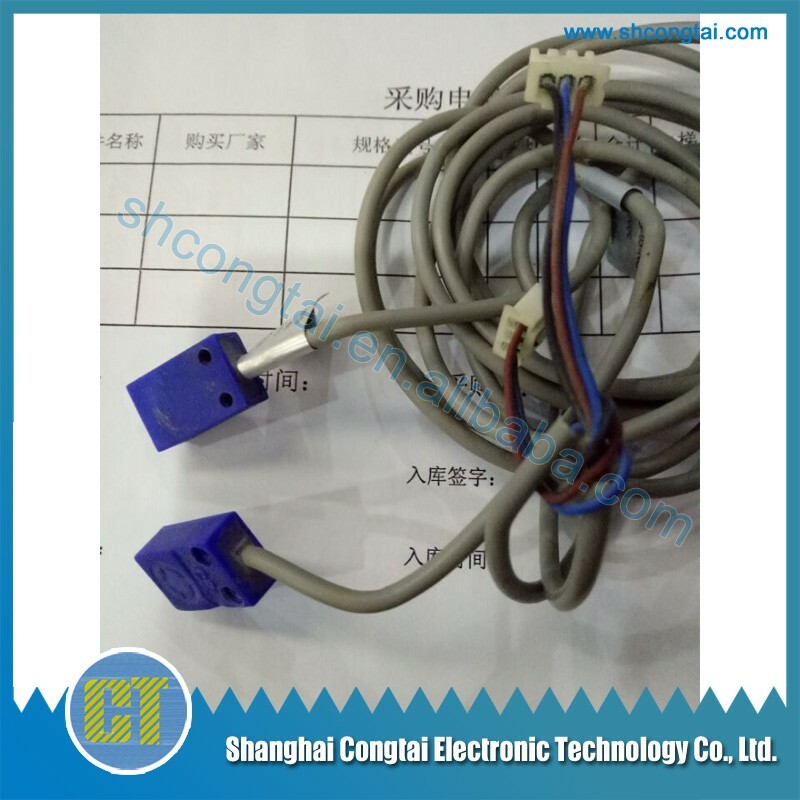 Founded in 2010, Shanghai Congtai Electronic Technology Co,. Ltd is located Shanghai China, which specializes in export for elevator parts and escalator parts. We have many elevator parts cooperation enterprises in the domestic marketing. At past, there are thousands of products we sold in domestic industry. After five -year accumulation, we have stable and friendly cooperation with large number of elevator parts manufactures, we also can meet most clients’ demands at home even aboard. So far, our products have been exported to over 10 countries in the world, such as Kazakhstan, Russia, Malaysia, Thailand, Vietnam etc. And we have received wide approval and trust from the customers both at home and abroad because of our competitive price, excellent after-sale service. Customer satisfaction is our great pursuit. Make an inquiry about our products, then you will get the preferential price.